The car industry is highly challenged and needs new approaches. In a workshop format with SEAT senior managers we applied Lateral Shortcuts® methodology to reframe their challenges, and co-created a series of “New E-Mobility Business Opportunities, Services & Products” as well as “Future After Sales Business” Strategies among others. Five of the created “Business Opportunity” concepts and and four of the Strategy concepts were selected for implementation. 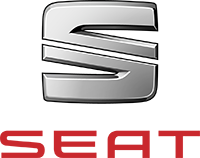 See this reference statement by SEAT’s Global After Sales Director Dr. Lutz. 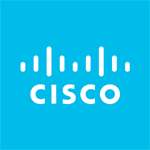 See: 2-min testimonial video by CISCO’s UX & Design Director Hallgrim Sagen. In 2009 Nadine Meisel challenged VOLKSWAGEN: “What would you do without cars?” Together they tackled this question with a consulting & workshop project that conceptualised and designed new service and product lines “beyond cars” complementary and alternative to their cars with new marketing and sales concepts “beyond dealers”. 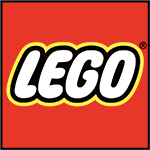 Just when Lego’s patent for its brick system was expiring, the company needed to reinvent itself and we turned this challenge into a business opportunity. We generated a new strategy, various concepts and designs for a “New Lego Systems for Girls” to integrate girls into the play experience and double LEGO’s target market. 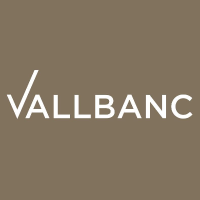 VALLBANC’s vision is “to become Andorra’s most respected private bank, and to rebuild the reputation of Andorra as an important European financial centre”. With its director and senior managers, and in co-creation with its wealth clients, we applied Design Thinking and Lateral Shortcuts® to create a series of solutions to various of their challenges; we developed ways to improve the bank’s image, create a unique customer experience, and optimise client services to “wealth clients”. Nadine Meisel designed highly user-centered key-style sneakers in response to PUMA’s difficult challenge. She applied her optimised approach to Design Thinking, shortcutting the three phases, “understanding, prototyping and testing” as well as the co-creation with the user, which reduced the entire design process from 6 months to 6 weeks. PUMA’s innovation team was amazed by her effective approach which led to a bestselling result. They asked her to train their Designers in her approach, and to apply it to higher level challenges, such as business, marketing and sales strategies. We created a new user-centered and sustainable fashion concept, “Neo-Couture”, as a strategic, research and educational program to apply Basque companies’ high-tech expertise to an unused million-euro Museum building. Nadine Meisel opened the first “Neo Couture Design Week” and ran the first Neo- Couture workshop with international celebrities from the fashion industry. Nadine Meisel designed over 120 other successful models of shoes including an elegant, feminine, but comfortable high-heeled sandal involving an optical illusion. It appeared to have stiletto heel, but was of optimum width and comfort. 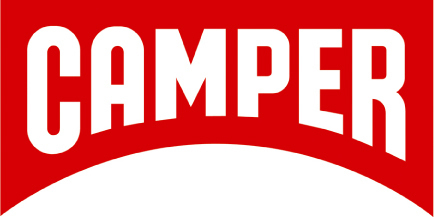 The result became Camper’s bestseller for 2 years in a row. Female CAMPER staff chose to wear this model at work because of its comfort and elegance.